A popular football manager has been reportedly shot dead just outside a stadium after being ambushed following a football game. 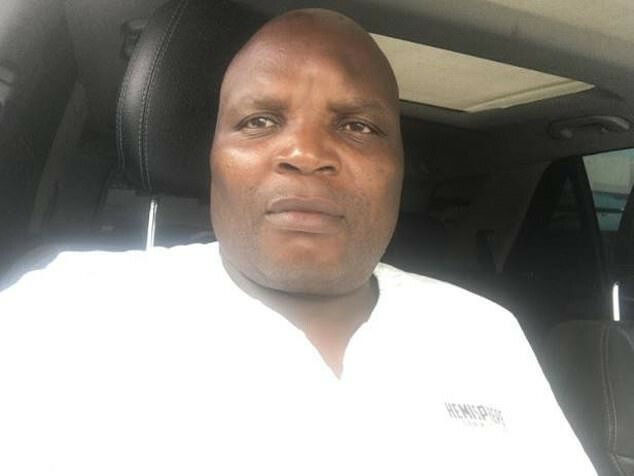 It has been reported that Siphiwo 'Mawawa' Nyobo, a South African football manager and traditional healer, who is the boss of third division club Tornado FC, has been shot dead. Times Live reports that he was fired upon by three gunmen who ambushed him after watching a game at North End stadium in East London, on the country’s Eastern Cape on Saturday. Police said the 68-year-old was shot in the upper body around 16:30 in Lennox Street when three gunmen apparently sprayed Nyobo's vehicle with bullets, as he was leaving the stadium after watching a football match there. Captain Hazel Mqala of East London Police Station said a man believed to be his driver was injured after also being shot in the upper body, while a bystander was shot and injured in the lower body. His club Tornado FC are in the third tier of South African football, and their most recent win came last weekend when they beat Future Tigers 4-1 in Uitenhage. While his killers are still on the run, cases of murder and attempted murder have been opened.